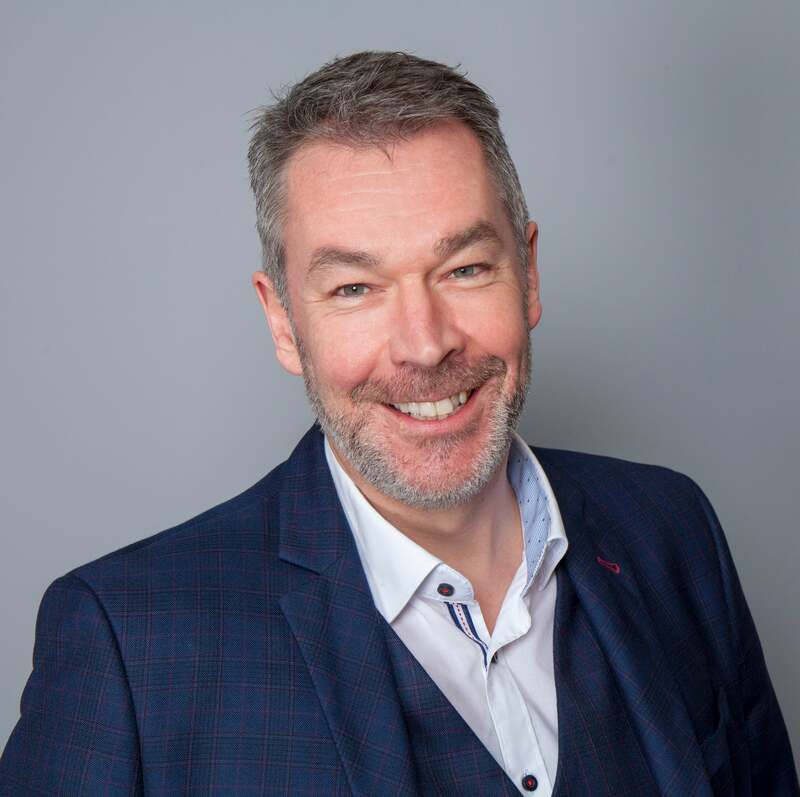 Euan is a renowned business leader with more than 25 years’ experience building progressive media and communications agencies in the UK, Ireland, EMEA and North America. He joined Dentsu Ageis Network in 2015 as the Executive Director of global clients at Carat where he drove growth across the Carat global client portfolio. In 2017 Euan went onto become President, Global Clients for Dentsu Aegis Network. Euan has a track record in establishing market leading client services, winning and leading some of the world’s most prestigious clients like JLR, Mondelez, Beiersdorf at Carat, and the likes of Goodyear Dunlop, Subway, & Sony. Prior to DAN, Euan spent 18 years at MediaCom running operations in EMEA and the US operation before that. In 1997, he founded Mediacom Scotland, growing the business to become the largest media agency in the country within six years.